Magglet, a Spanish company formed by twin brothers Huo and Aaron, are producing the first of what they hope to be is an extensive range of fantasy miniatures in 28mm scale, cast is resin. The project has a funding goal of 10,200 EUR (it’s about 9% funded) , and is running until January 8th 2017. Delivery is May 2017. 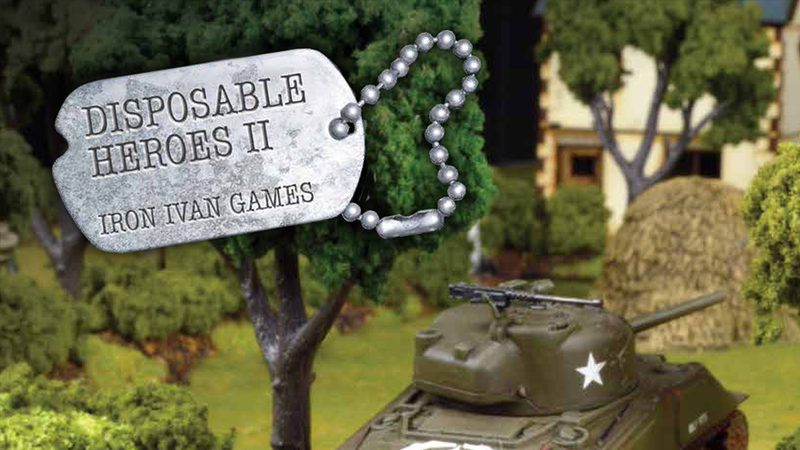 Brigade Games and Rattrap Productions acquired the rights to this game in 2015, and have approached the original author to produce a second edition of the rules. The project is to produce a softcover and hardcover set of the rules. It has already hit 140% of it’s $5,000 funding goal, and is running until the 21st December 2017. Delivery is due in February 2017. This project is for a second edition of the game, which includes an upgrade pack and (should you wish) miniatures for the game (as standard, the game comes with card standees and wooden meeples). Acheson Creations are running a project to produce an expansion to their existing range of plastic dungeon terrain, including a Dwarven Mine. The project has just reached its $2,000 funding goal, and is running until the 16th December. Delivery is due in June 2017.